The DLO Series (In-line Differential Phase Shifters) allows accurate adjustment of the output shaft’s angular position, relative to the input shaft, while the machine is in motion, or even at rest. 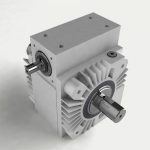 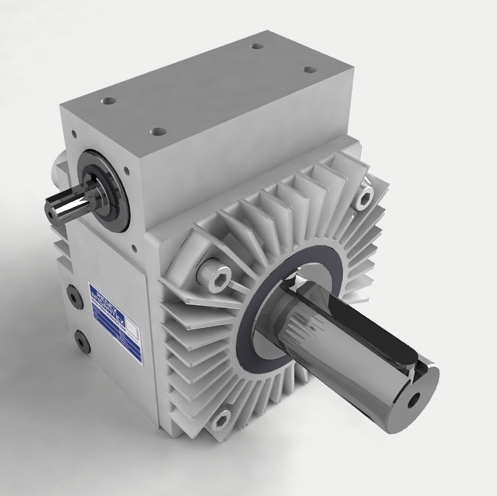 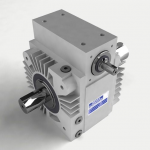 In-line Series combine a high quality planetary differential and an irreversible worm gear in one housing. This arrangement allows infinite angular adjustment of the output shaft. 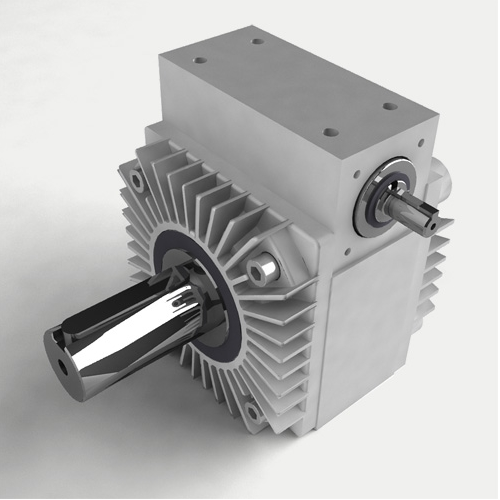 See DR Series for right angle mounting solution.